Units with air conditioning (all type of air con combined) was 80.0% of all occupied housing units in the CNMI in 2017 while units with no air conditioning was 20.0%. 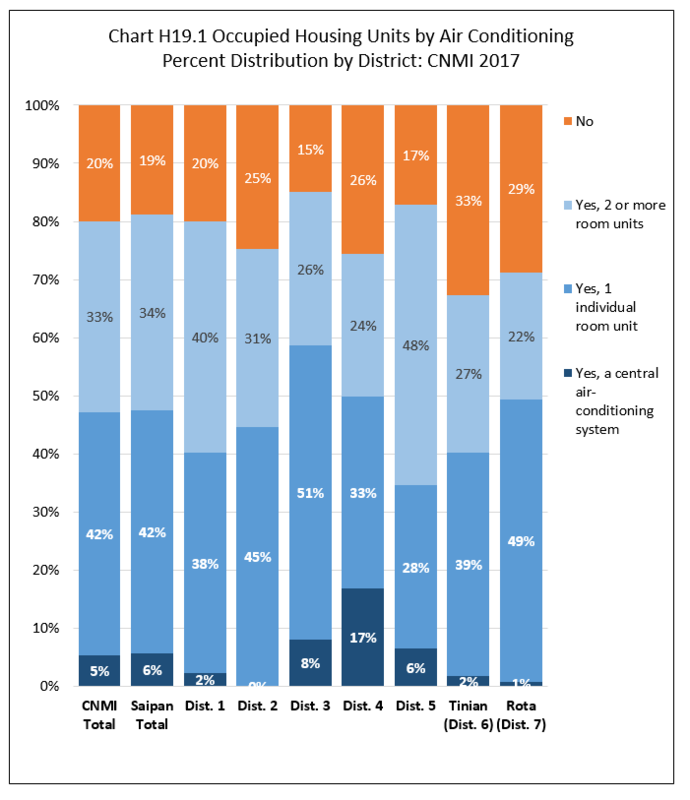 Units with 1 individual room unit was 42.0% of all occupied units; units with 2 or more room units was 32.8%; and units with central air system was 5.2%. The percentage of occupied units with air conditioning was highest in Saipan (81.2%), followed by Rota (70.5%), then Tinian (67.3%). Within Saipan, the percentage of all units with air conditioning was highest in Districts 3 (85.0%) and was lowest in District 4 (74.4%). See Chart H19.1 and Table H19.1 for detail. 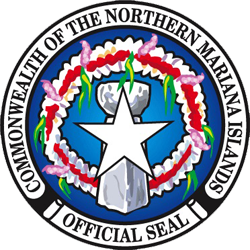 Table H19.1 Occupied Housing Units by Air Conditioning, by Island, and by District: CNMI, 2017 4th Qtr.